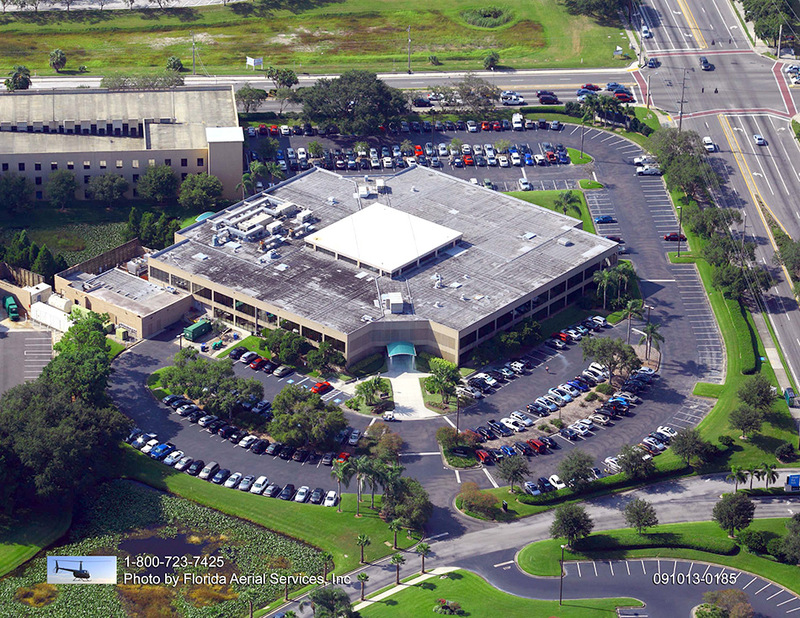 When it comes to paving contractors, Tampa, FL based Asphalt and Concrete Parking Lot Maintenance (ACPLM) has provided services to commercial clients in the state for many years. 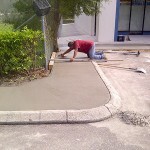 Our licensed and insured pavers have more than 50 years of combined industry experience. Potholes form when water weakens the soil under the pavement. The weight of vehicles traveling on the roadway then contributes to the formation of the pothole. It’s important to patch potholes and broken asphalt right away. 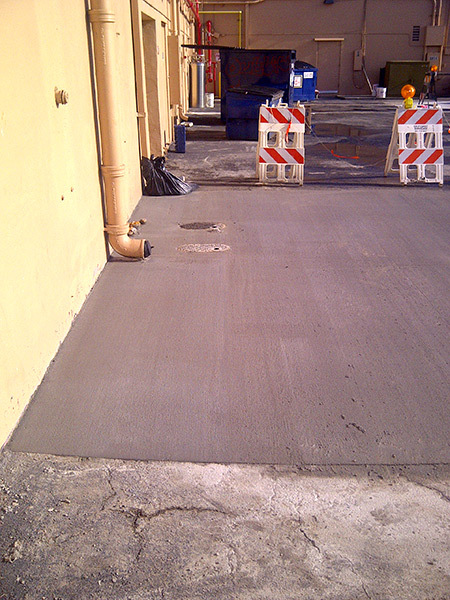 You should always contact a professional to assess repair surfaces. Failing to patch the hole correctly could lead to more damage, not just to the road, but also to the vehicles traveling on it. 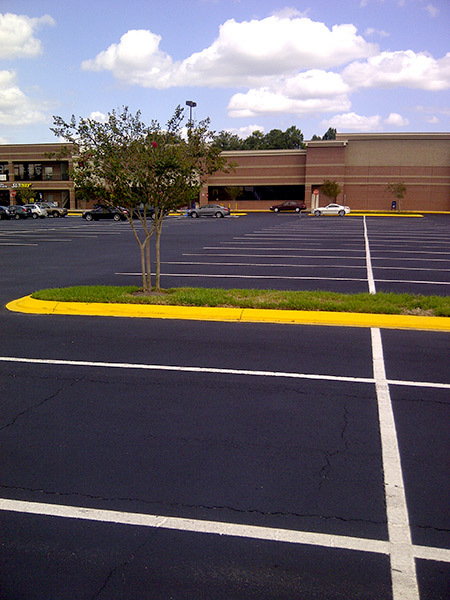 Filling broken cracks is crucial to extending the life of asphalt. If moisture seeps through the crack, it could create much bigger problems. Vegetation could grow in the cracks, and the plant’s roots could push the pavement up. 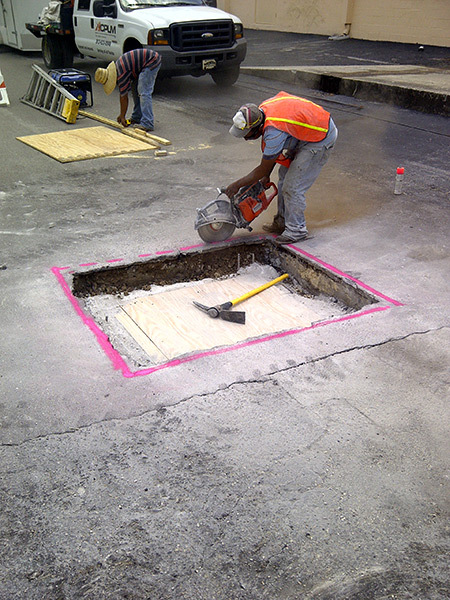 Moisture can also lead to the creation of potholes, so it’s important to address cracks as soon as they happen. 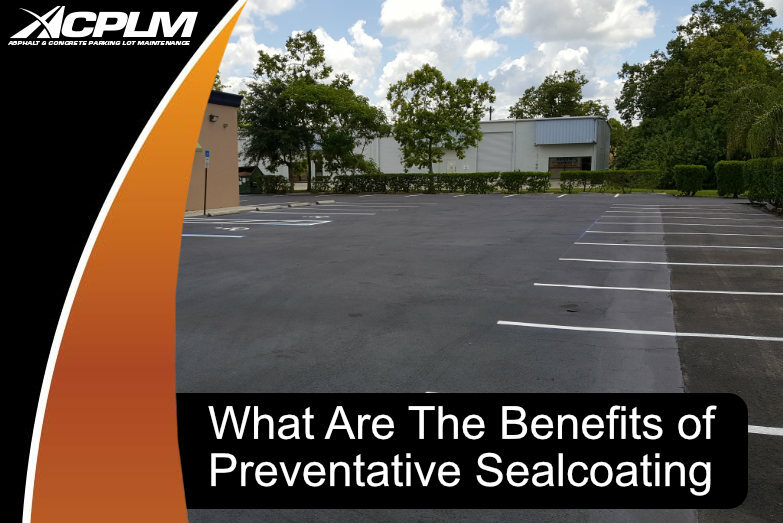 The type of repair depends on the type of crack, with naturally occurring cracks simply requiring the use of asphalt crack filler. 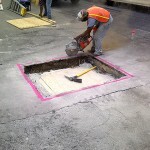 Larger cracks and potholes will need to be assessed by a professional like ACPLM. Sidewalks can have a number of problems as well. 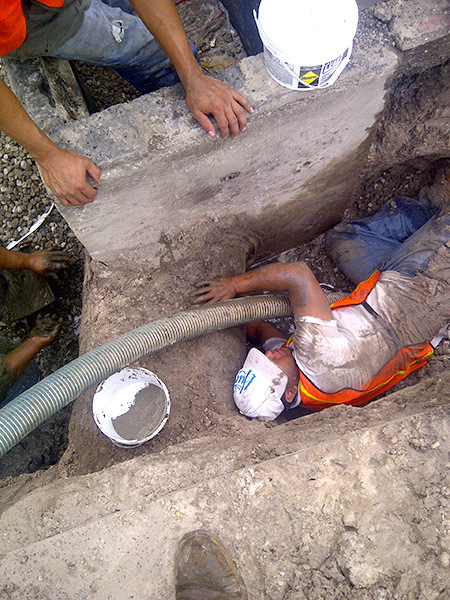 They may experience spalling (pitting or chipping), broken corners, cracking, and more. 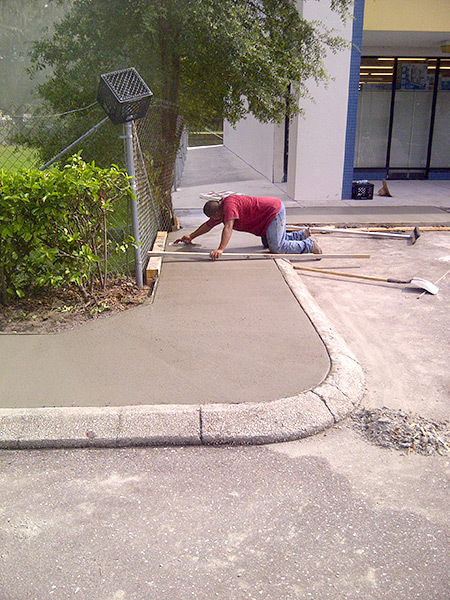 Professional repair will help the sidewalk last decades and could save you major headaches down the road. 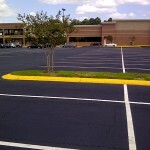 The experts at Asphalt and Concrete Parking Lot Maintenance are the area’s most trusted paving contractors. 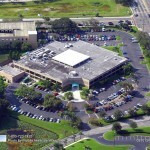 Tampa, FL businesses have turned to us for repair needs for many years. 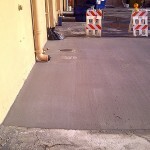 We provide a variety of other pavement repair services, including trench repairs, curbs, dumpster pads, drain box repairs, and much more. Contact us today for a free consultation and estimate!